It’s that time of year again when ghosts, goblins, princesses and fairies will roam the neighborhoods asking you for a trick or treat. But as adults and parents, it’s always in good practice to make sure that children’s costumes not only look great, but are safe. Here are some Halloween safety tips to help make yours and your child’s evening of candy and sweets safe and fun! Keep free-flowing objects on your child’s costume in mind. Dangling, long trailing fabrics, wigs, sleeves and pants may cause tripping and falling. Be aware of open flames where the costume might catch fire. According to the National Fire Protection Agency, over 900 incidents a year occur from decorations being caught on fire. Wear well-fitting costumes. Make sure your child wears fitted masks, costumes and shoes to avoid blocked vision, trips and falls. Examine candy before allowing your child to eat it. Make sure items are factory wrapped and have not been altered in any way. Also, check the ingredients list to make sure candy does not contain any allergens that may affect your child such as peanuts, milk and soy. Test make-up before applying it. Test it on a small area of skin first to avoid possible skin or eye irritation. Make sure to remove any make-up before going to bed to avoid long-term exposure and possible irritation. Have children carry around a flashlight. Reflective material or tape can be used on their candy bags to be easily spotted by cars and others. When crossing the street, be sure to look both ways and to use traffic signals and crosswalks. The prime time for trick-or-treating is between 4:30 p.m. – 9 p.m. It is also recommended that children under 12 should be accompanied by an adult when trick-or-treating. Remember these safety tips and have fun this year! *Mickalide, AD, Rosenthal, KM, Donahue, MP. 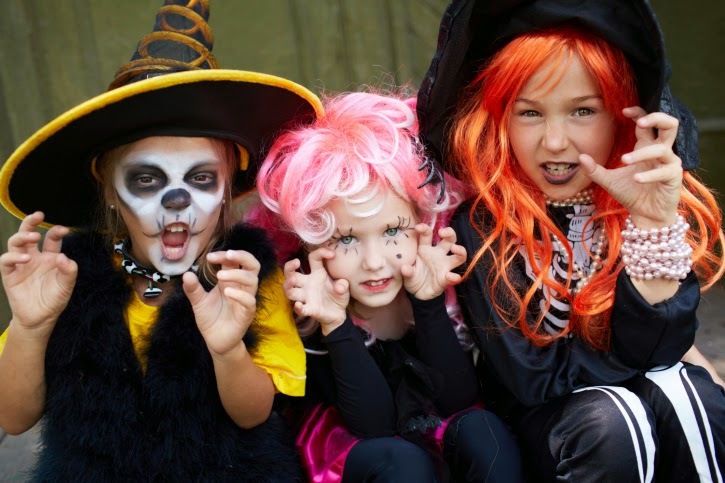 Halloween Safety: A National Survey of Parents' Knowledge, Attitudes, and Behaviors. Washington (DC): Safe Kids Worldwide, October 2011. In June, GBMC filmed a video for the national Pink Glove Dance contest, sponsored by Medline Industries, Inc. Held in the spirit of providing breast cancer education, resources and increasing awareness, the contest requires participants to create a 90-second video that features people dancing while wearing Medline’s pink surgical gloves. Hundreds of GBMC staff, physicians, patients, survivors and supporters turned out for several dance rehearsals and video shoots, culminating with the formation of a human breast cancer ribbon near the hospital’s main entrance and a group dance session. The prize at stake? Thousands of dollars donated to GBMC’s community partner organization, The Red Devils, which provides a variety of daily needs services to breast cancer patients and their families in Maryland. The Pink Glove Dance Committee and Marketing Department are thrilled to announce that, despite a very close race, GBMC’s video took top honors in the “Standalone Healthcare Provider” category, amassing nearly 27,000 votes! GBMC also came in fourth place overall, a significant achievement given the size of the competition. Thanks to everyone who participated in and supported the GBMC video! The experience of rallying so many people together for a cause was not only satisfying, but joyful and energizing! 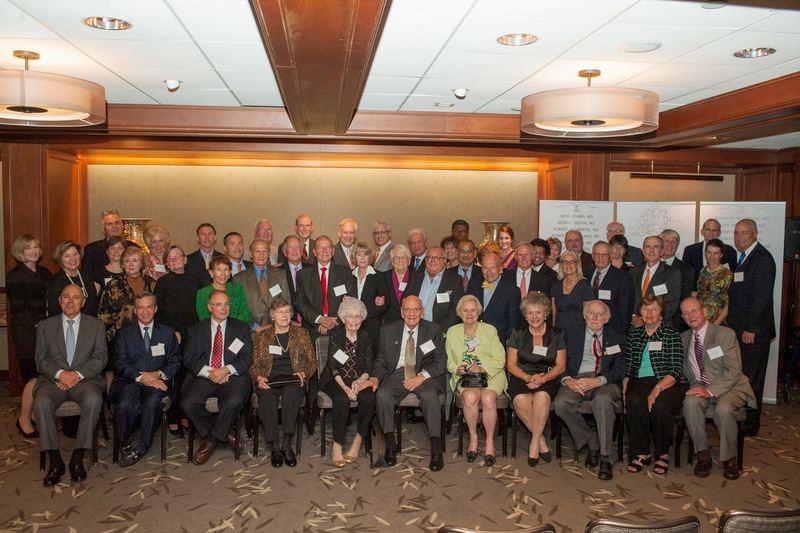 It became an uplifting celebration of life among those who dedicate themselves to caring for others and those who need that care. On October 2, 2014, a representative from Medline and GBMC presented the award check to Jan Wilson, Executive Director of The Red Devils. "The Red Devils is honored to have been chosen by GBMC as the beneficiary of its winning efforts. This $10,000 gift means we will be able to make an immediate impact on the lives of nearly 40 families living with breast cancer at a time of year when they turn to us the most to assist with transportation, family support and medical expenses. 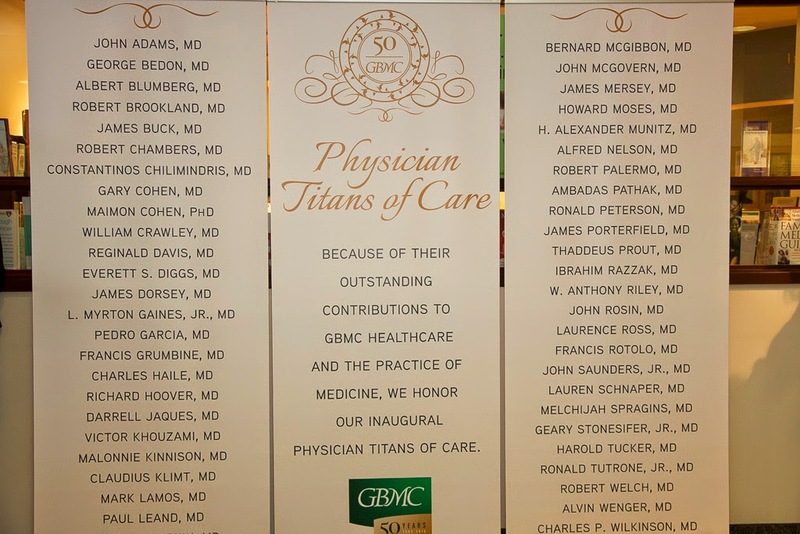 We truly are grateful to GBMC and to everyone who voted." Navigating the healthcare system can be daunting. Patients, especially those with chronic diseases, such as diabetes, hypertension and obesity, are tasked with keeping track of a multitude of overwhelming details about their own care. These details include understanding and properly managing their medications, knowing who to contact with questions, remembering to schedule follow-up appointments with their primary care doctors and specialists, and locating social and financial resources to help them meet their goals. According to Ms. Mantell, the service is essentially an added benefit to the high quality care patients already receive at GBMC – one that is meant to be informative, non-intrusive, and to provide them with individualized care plans and resources that support their healthcare goals. This year alone, nurse care managers have worked with more than 500 patients and the care coordinators have connected patients with resources more than 1,000 times. Patients interested in being connected to a nursing care manager or care coordinator are encouraged to contact their GBMC primary care physician directly via their main office number. To find a primary care provider who is right for you, visit www.gbmc.org/mydoctor or call 443-849-GBMC (4262). 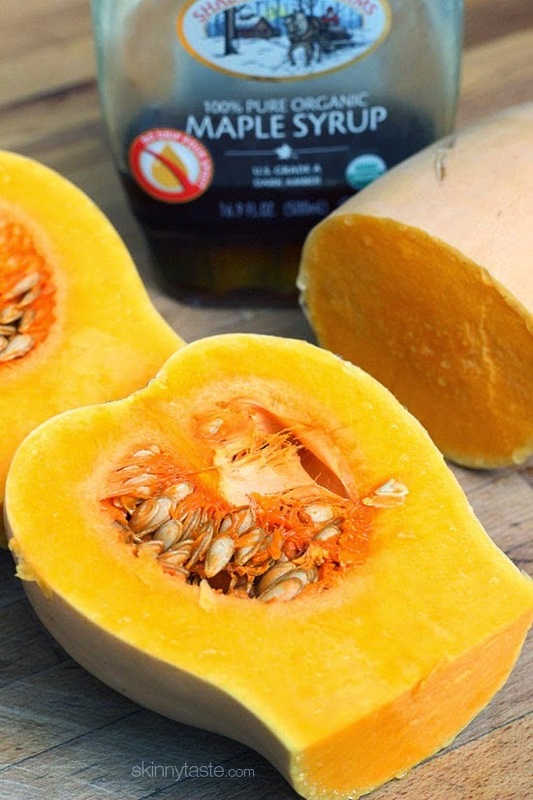 Preheat the oven to 400° F. In a large bowl, toss the cubed butternut squash with oil, maple syrup, salt and fresh ground pepper. Place the mixture into a baking dish and cover with foil. Roast the squash for 25 minutes. Pull the dish from the oven and remove the foil. Turn the squash, then bake for an additional 15 minutes until fork tender.